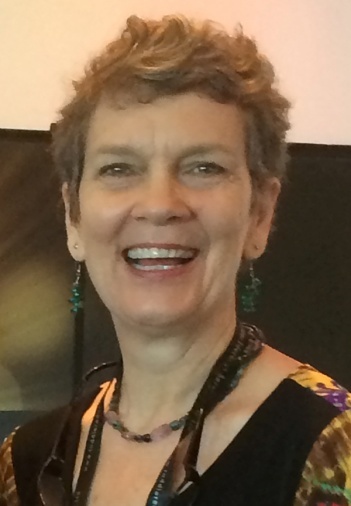 Bronwyn Conway – in March 2019, we sadly said goodbye to Bronwyn, as her work is calling her overseas. Thank you Bronwyn for your commitment to CMS over the many years. Shanan holds a Bachelor of Arts/Bachelor of Laws and a Graduate Diploma in Legal Practice. Shanan was admitted as a Solicitor of the Supreme Court of Queensland in 2003. Following her admission, Shanan practiced predominantly in the area of family law until starting a family with her Husband, Cameron. In 2011, Shanan and Cameron began a start-up Electrical Engineering business, Brandis Industries. The business has now diversified so as to include both an electrical services division, as well as a specialized electrical test equipment hire division. Shanan has three sons, all of whom attend Caboolture Montessori School. Shanan would like to contribute to the collaboration of the School Board and assist in making Caboolture Montessori School the very best it can be, for the ultimate benefit of the children who attend. Randall is an lifelong educator with significant experience in school leadership. He has strong beliefs about the need for the purposeful engagement of students, teachers and the community, underpinned by authentic values-based leadership. He was a school Principal for 33 years in Queensland state schools and was appointed the foundational Principal of 2 schools, the last being Mountain Creek State School. His leadership experiences also includes a Principal-exchange program in Ontario, Canada in 1991. Randall has lectured at the University of the Sunshine Coast in the Primary Teacher Education program. His post-graduate studies focussed on the role of resilience in early-career teachers. Randall is married with two children, and two grandchildren. He currently works as an educational consultant focussing on School Improvement. Jo-Anne holds a Bachelor of Business, is a Fellow of the Institute of Public Accountants and a Registered Tax Agent. Jo-Anne is Principal of a Business Advisory Practice based on Bribie Island, which specialises in assisting Small businesses with their financial and taxation matters. Her professional career spans many years and a broad range of experience in public practice, small businesses & semi government positions. Jo-Anne has thoroughly enjoyed being part of the Board of the Caboolture Montessori School over the past few years and would love to continue to work with this pro-active group of people for a further term. Personally, she and her husband love the ocean & fishing, diving &water sports, so Bribie is the perfect place to live. Roelie holds a Diploma of Teaching (Primary), a Bachelor of Education, a Master of Education (Montessori) (Loyola University) and both 0-3 & 3-6 years AMI Diplomas. Over a decade ago, Roelie, Brisbane born and bred, gave up city living and moved west and now enjoys clear blue skies, RM Williams boots, inland river systems and small town living. A qualified primary teacher with experience in state and private schooling, she now lives and works in Longreach. As well as being President of the Longreach Arts and Cultural Association she is an active community member with all events cultural. Roelie now works part time for the Montessori Australia Foundation as the Events, Marketing and Relationship Manager for the Montessori Ageing Support Services (MASS). She also works part time for the Association Montessori Internationale (AMI) as the International Relationship Manager. Roelie loves to get on a plane and go (anywhere); share her unique patch of the outback; listen to great music and yarns around a camp fire and spend time with friends. She is thrilled to be part of the ever growing, dynamic and fabulous Board of the Caboolture Montessori School as Yvonne leads this community to a future that is exciting as well as challenging. Nick holds a Bachelor of Engineering (Electrical) and a Diploma of Project Management. Nick has been involved with the Caboolture Montessori School since 2006, as a parent and as a Board member. Throughout this time, Nick has been involved in various activities around the school and has enjoyed watching as the school continues to grow into what we see today. 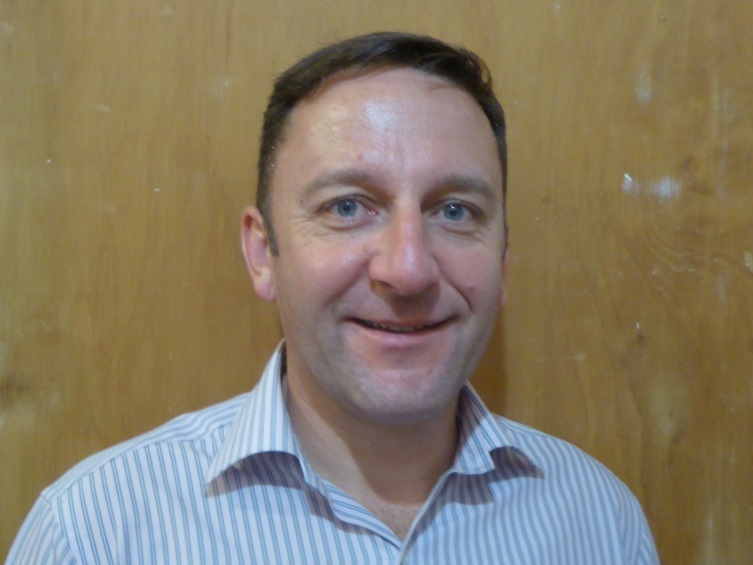 Nick is an electrical engineer and project manager with over 20 years’ experience working for Government and small and large engineering firms. Nick has extensive personnel and project management experience that can be utilised to assist the Board to govern the future direction of the Caboolture Montessori School. Nick has extensive experience as a member of the MBMA Board and looks forward to continuing in this role. Being nominated for the Board will allow Nick to work with the other Board members to implement the MBMA Strategic Plan with the primary focus on preparation for implementation of middle and senior phases of schooling (high school).